Here's how to get YouTube back on your second-gen Apple TV. Although Apple’s September 9th event looks like it will super charge the Apple TV into a PlayStation-killing video game console, it’s not the indisputable king-of-the-hill of streaming media boxes right now. Roku, Fire TV, Chromecast… all have their advantages over the Apple TV except for one killer feature: AirPlay Mirroring, which allows the Apple TV to stream anything running on your iPhone, iPad, or Mac. Unless you have an Apple TV, you can’t use AirPlay Mirroring… right? Actually, you can, as long you have a Raspberry Pi. 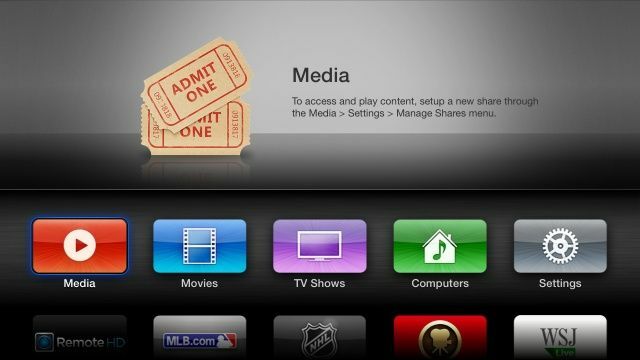 The AppleTV is one of the most underappreciated pieces of technology around, but it can be limiting. If you’re anything like me, you want to get more out of the tech you love. So if you want to get the most out of your AppleTV then aTV Flash from Firecore is the way to go. And the great news is that Cult of Mac Deals has it for just $19.99 during this limited time offer. When the VLC iOS app was pulled from the App Store in 2011, a little part of me died inside. I own a large collection of movies in different file formats, and VLC is my go-to media player for files that aren’t supported by QuickTime and iTunes. 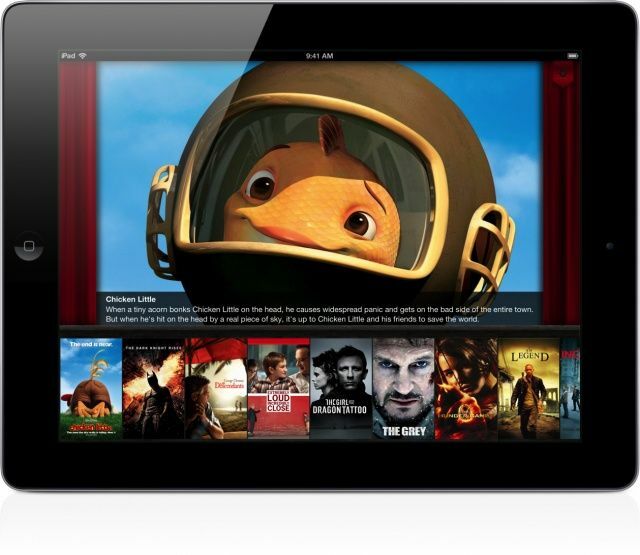 While there’s hope that VLC will return to the App Store, I’m not holding my breath. And I don’t really care anymore because I’ve found something better. For several months I’ve been beta testing an iOS app called Infuse. Support for 14+ file formats, an intuitive interface, and some slick details make Infuse the best third-party media player out there. "Siri, where's my jailbroken Apple TV?" 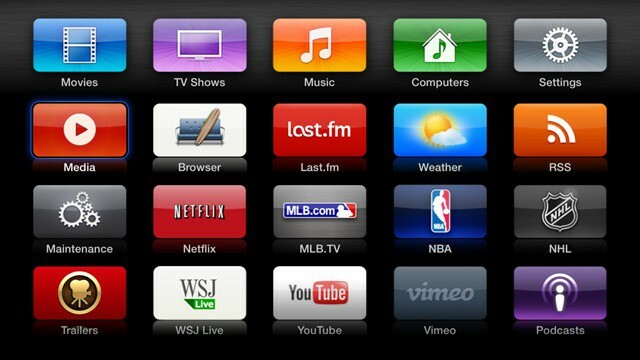 If there’s anything more illusive than the iPhone 5 jailbreak, it’s the third-gen Apple TV jailbreak. 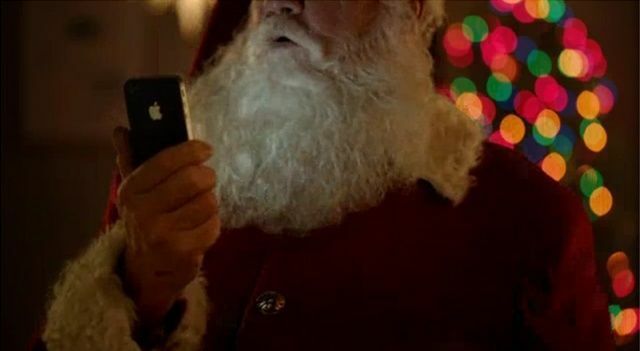 While real progress is being made on cracking Apple’s latest smartphone, hackers are having a harder time jailbreaking everyone’s favorite living room hockey puck. Version 2.0 is on the way. 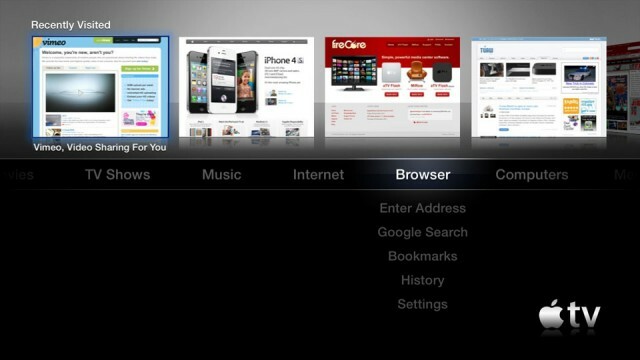 It’s been relatively quiet on the Apple TV jailbreak front since the untethered jailbreak was released for iOS 5.0.1. The only thing we really know about the third-gen Apple TV jailbreak is that it won’t be released for awhile. An untethered jailbreak is being worked on for new Apple TV owners behind the scenes, but no ETA has been given. A lot is still happening in the Apple TV jailbreak community, however. FireCore today announced a huge update to the popular aTV Flash (black) software. 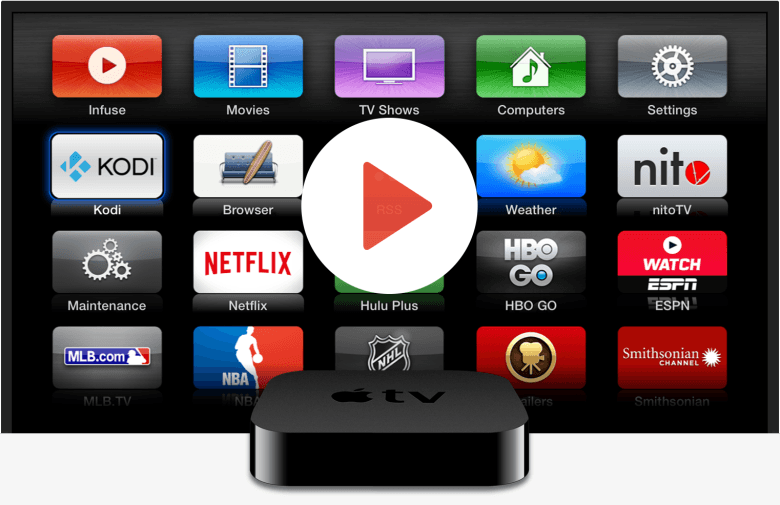 Version 2.0 will supercharge a jailbroken Apple TV with even more features and improvements. A short beta period for aTV Flash (black) 2.0 will be offered before the final release, and there’s a limited number of spots available for those interested. Everyone should have aTV Flash on their Apple TV. One of the reasons most of us jailbreak our Apple TV is to install aTV Flash (black), a terrific piece of software from FireCore that adds a ton of incredible features to your set-top box. In its latest update, aTV Flash delivers a number of features, including trakt.tv integration for those who never know what to watch. Is that a web browser? 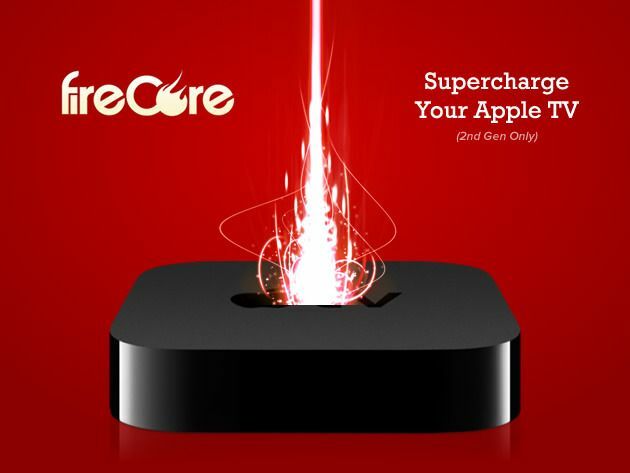 The folks at FireCore have released a new jailbreak for the latest Apple TV iOS version that Apple released on March 7th. 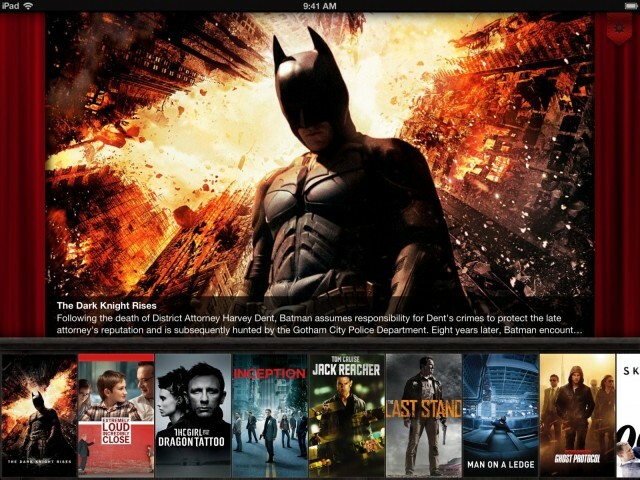 The set-top box’s interface was revamped alongside the release of the third-gen Apple TV, and FireCore’s tethered jailbreak will work on the second-gen Apple TV running iOS 5.0. New versions of Seas0nPass and aTV Flash (black) have been released to enhance the Apple TV experience on the latest software. 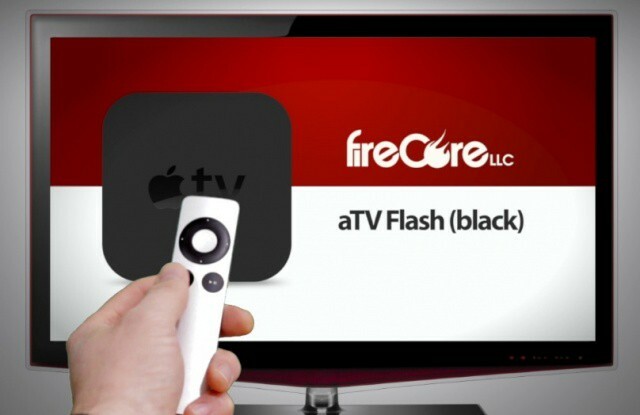 aTV Flash (black) from FireCore is the ultimate solution for supercharging your jailbroken second-generation Apple TV. It introduces some terrific features that we’d all love to have on the device as standard, including a web browser, weather and RSS feeds, a Last.fm radio, and support for a huge variety of media formats. 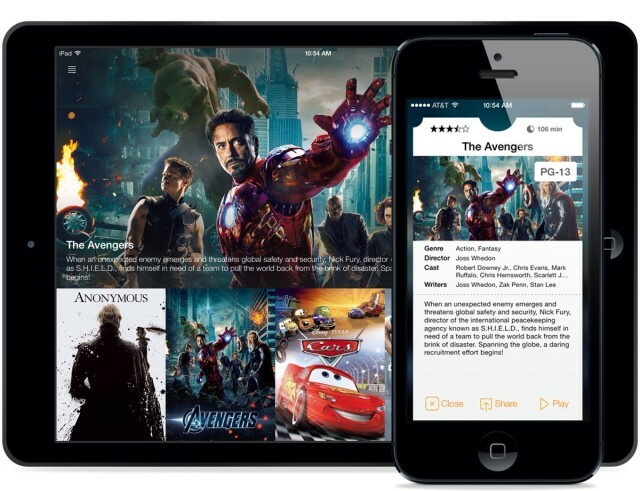 But aTV Flash is even better with its latest update, which adds even more features and greatly improves your Apple TV experience.